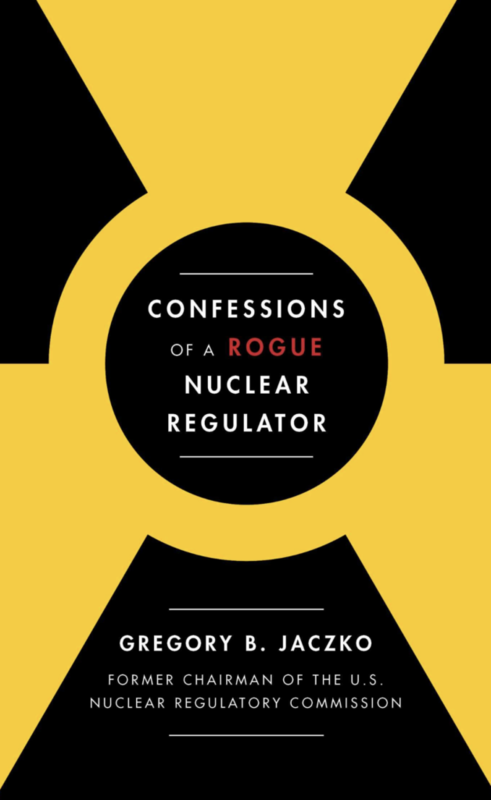 Greg Jaczko, the former Chair of the Nuclear Regulatory Commission, has published an explosive new book: Confessions of a Rogue Nuclear Regulator. In it, he gets honest with the American people about the dangers of nuclear technology, which he labels “failed,” “dangerous,” “not reliable.” He particularly comes down against nuclear as having any part in mitigating the problems of climate change/global warming. In this extended Nuclear Hotseat interview, Jaczko brings us inside the NRC’s response to Fukushima, the “precipice” on which nuclear safety balances, his own growing doubts about how safe nuclear reactors are in the United States, and how, ultimately, it was that concern with safety that probably brought him down. “Jaczko Nixes Nukes” – A Backgrounder on Greg Jaczko’s book and the issues he addresses from Dr. Gordon Edwards of the Canadian Coalition for Nuclear Responsibility. 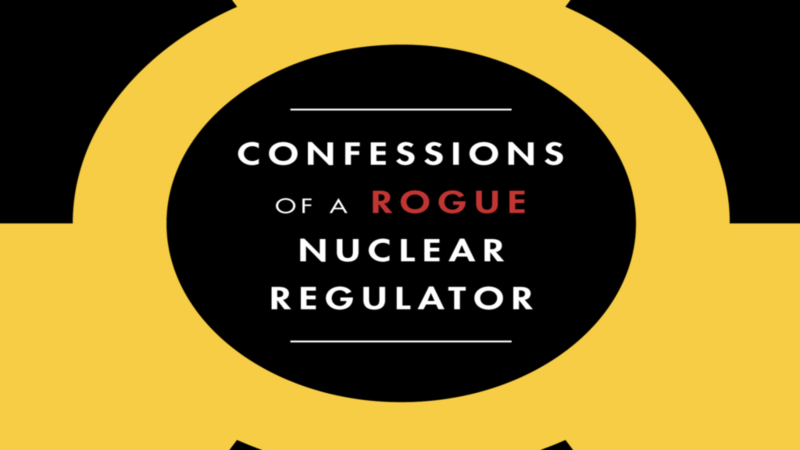 Confessions of a Rogue Nuclear Regulator offers a chilling first hand account of the influence of the nuclear industry over the very agency charged with regulating it. The behind the scenes illustrations shows what happens when an independent regulator dares to be, well, independent.